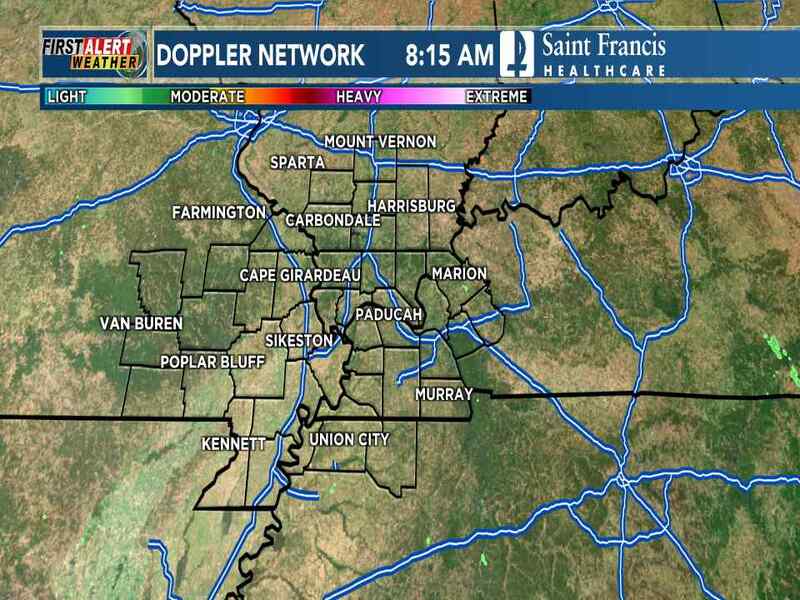 JEFFERSON CITY, Mo. 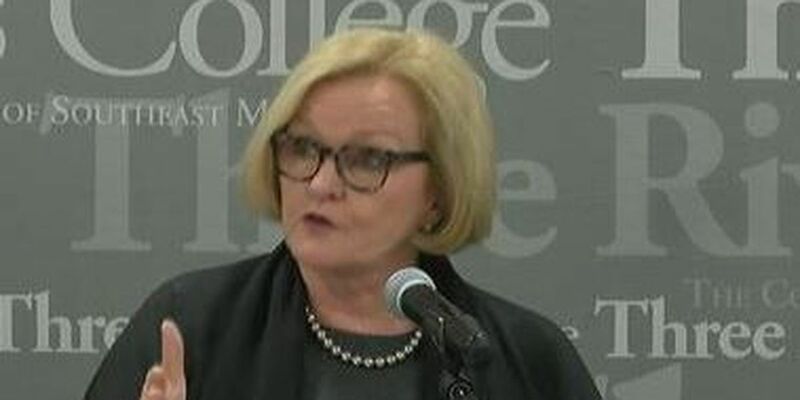 (AP) — Missouri Democratic Sen. Claire McCaskill's campaign manager is calling on her Republican rival's office to investigate videos of her campaign taken by a conservative group. Campaign manager David Kirby on Wednesday said he wants Republican Attorney General Josh Hawley to recuse himself and appoint a special prosecutor to investigate alleged consumer-law violations related to the videos. The videos were taken by Project Veritas, a conservative group that produces "sting" videos intended to embarrass liberal organizations and media outfits. Videos show an unnamed man asking McCaskill campaign staffers about her positions on guns and other issues.